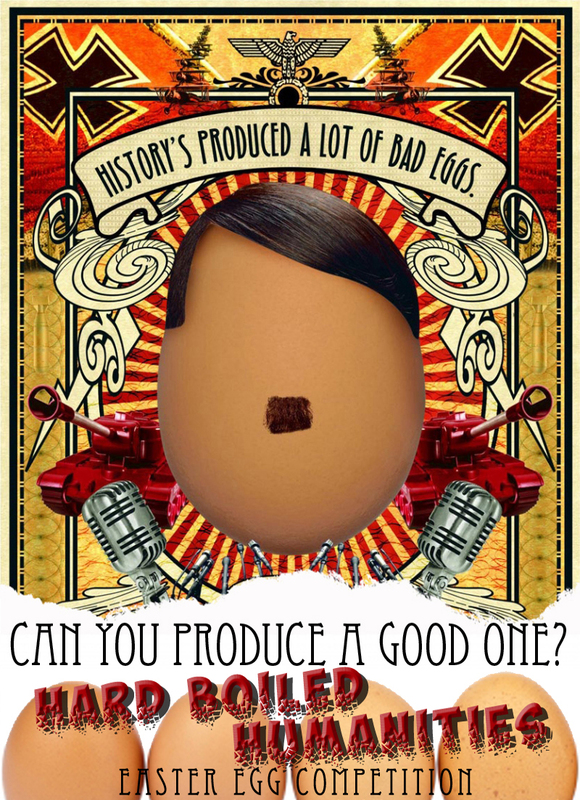 At Easter Time, have a bit of fun by challenging students to produce a ‘Hard Boiled Humanities’ portrait of a key figure in history painted on a boiled egg! This concept comes from James Henderson(@MrHumanities), and was shared on Twitter by Barry Dunn (@SeahamRE) with the poster created by Andrew Rousell. The format could easily be adapted for other subjects, with portrait eggs being produced (for example) of key literary / scientific characters.